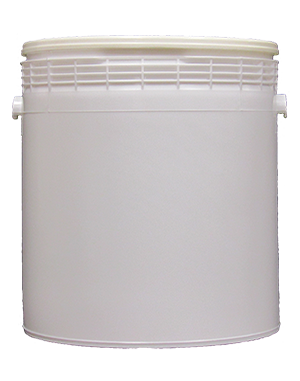 Gallon Plastic Cans | Nationwide Coatings Inc.
One gallon plastic can, peel-off lid & bail. Ideal for storing water-based and latex products such as coatings, paints and more. These containers are made out of HDPE and are dent resistant and rust proof. Elastomeric Waterproofing Insulating Ceramic Matte Finish Encapsulating Coating. 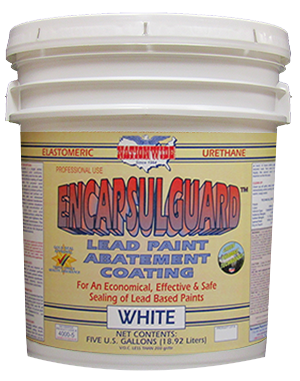 For Sealing Lead Paint, Asbestos & Other Materials. Zero V.O.C. 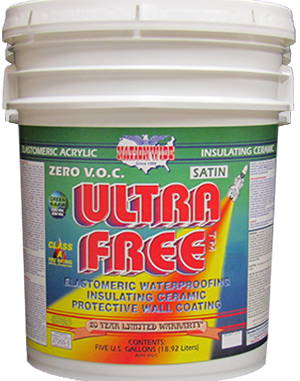 Elastomeric Waterproofing Insulating Ceramic Satin Finish 25 Year Warranty Wall Coating. Commercial Grade. 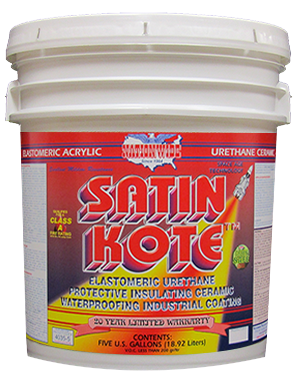 Elastomeric Waterproofing Insulating Ceramic with Urethane Satin Finish 25 Year Warranty Wall Coating. Industrial Grade.